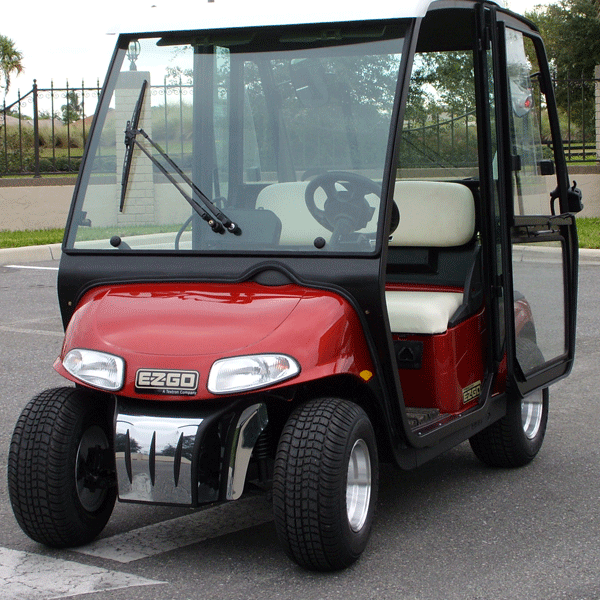 E-Z-GO RXV 8pc Chrome Accent Kit will fit the 2016 model only. 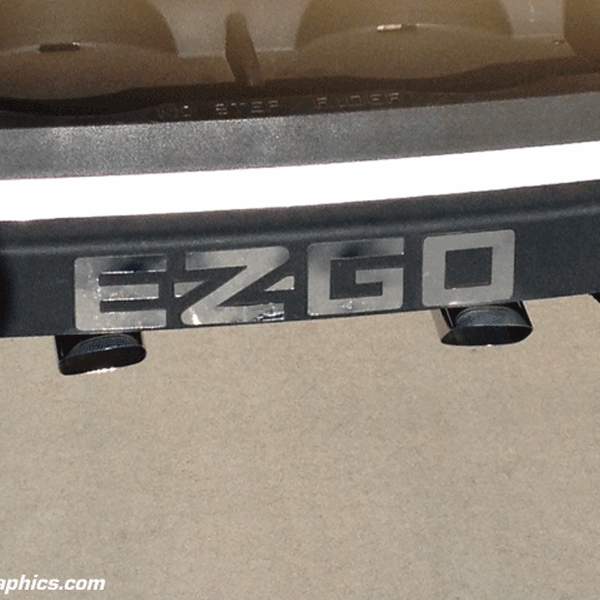 Kit includes: Front bumper Center, 2 left side wings and 2 right side wings, cupholder, dash and E-Z-GO rear bumper text. 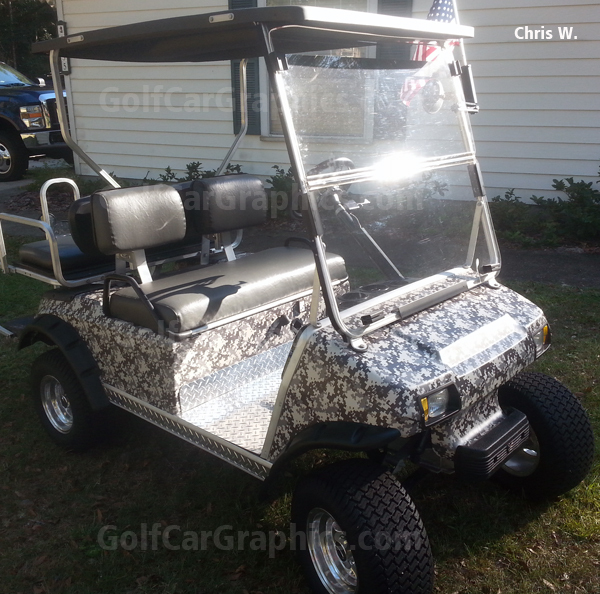 This is the full body kit to chrome out your RXV. Peel & Stick 3M attachment system. No drilling required. Everything needed to have a successful installation is provided with the kit.